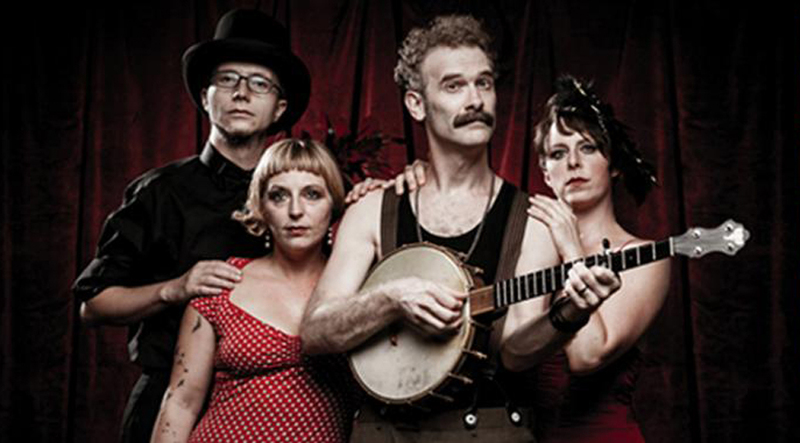 The Big Boulder Rolls On will be bringing Curtis Eller and his American Circus to Heeley on Saturday, April 5th as part of a nation-wide tour also passing through London, Bristol and Manchester. The New York-based banjo playing yodeller is touring the UK with both American and British musicians for the first time, and will be performing songs from his latest album ‘How to make it in Hollywood’. Curtis will be supported by Sieben, the sound-layering alter-ego of Sheffield-based musician, composer and teacher Matt Howden. The Big Boulder Rolls On is a series of fundraising events for the annual Big Boulder Festival, an all day celebration of original music scheduled for Sunday 7th September 2014 in Heeley Park.